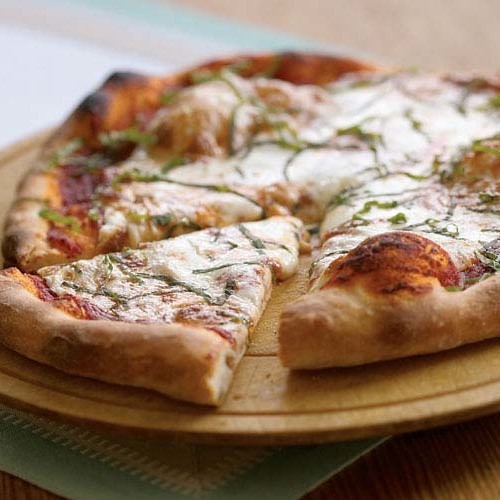 Use this sauce for on pizza, in calzones, or as a dipping sauce for stromboli. If using for stromboli, make at least 1 day ahead so that the flavors can meld, but don’t add garlic, as the raw garlic flavor will be too strong. Whisk the tomatoes, vinegar or lemon juice, and any optional ingredients together in a bowl. Add just enough water to thin the sauce so that it is easy to spread. 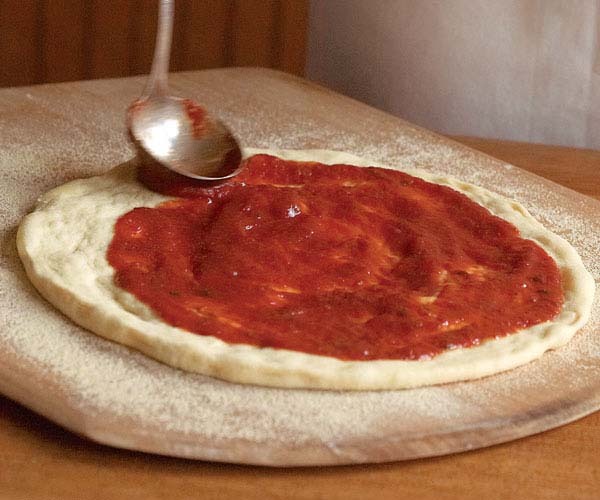 Use thinner sauce for pizza and thicker sauce for stromboli and calzones. Season with salt and pepper. The sauce can be refrigerated for a week or frozen for up to six months. Excellent. Simple. Much easier and just as appropriate than the 2-hour sauce I made in the past.